Today, 12/12/12 :), is my birthday and I am happy to be here with Katrina and all of her friends:) I was thrilled to be part of this cookie party last year and was tickled when Katrina invited me to participate this year for her second party! 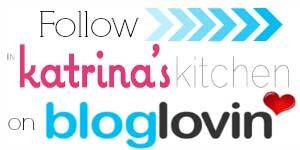 In Katrina’s Kitchen is a fun place to be! These particular cookies have been part of every Christmas for as far back as I can remember, and they are my favorite Christmas cookie! I posted about them a few years ago in candy cane form, which is how I have always had them, but I thought it would be fun to shape them as peppermint sticks and also add some green into the mix. I’m pretty pleased with how they turned out! As you can see, with some of the scraps I made some swirled round cookies. I’m sure you could easily make these into lollipop cookies:) Another option is to dip the ends into peppermint candy melts (top, left). I always make these cookies with almond extract, but I’m sure they would be good with peppermint extract in its place, especially since they look like peppermint:) We just like the flavor of the almond extract. Actually, I love it! I also love the fact that these cute cookies look like they’re decorated, but with no additional work, or sugar from icing. 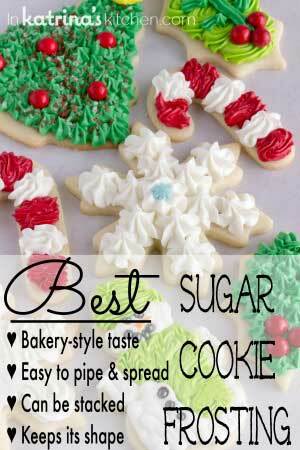 So, if you want to add some fun and color to your cookie platter, these cookies would be perfect! ENJOY! Katrina, Thanks so much for having me here, my friend! It’s been fun to participate in your cookie exchange, I’ll Bring the Cookies!!! 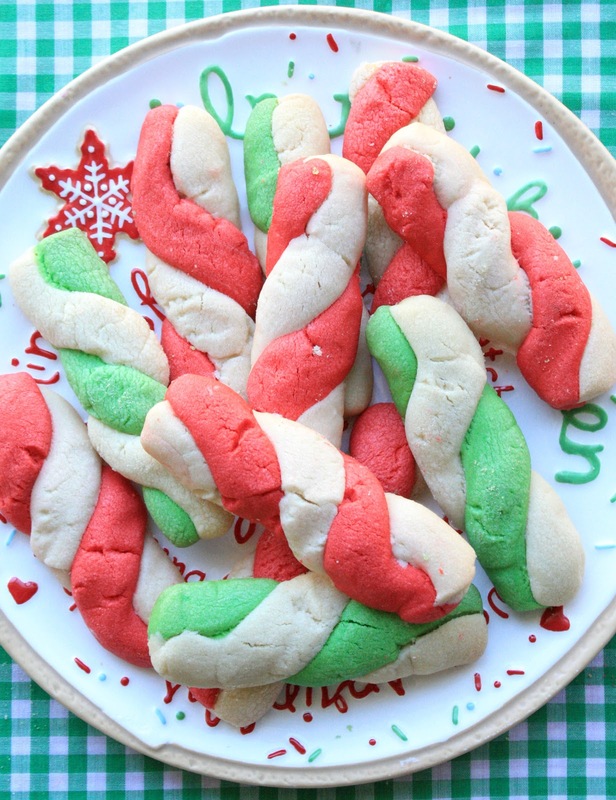 Twisted peppermint stick cookies- a fun and whimsical addition to any dessert table! Cream shortening together with the powdered sugar and then add egg, vanilla and almond extract. Mix well. To creamed mixture add 2 1/2 cup flour and 1 teaspoon salt. Mix until incorporated. Divide the other half in half again: Add green food coloring to one part and red to the other. Make dough into rolled strips (about 5") and twist together one white and one red or green. Place on ungreased cookie sheet. Bake about 9 min. or until lightly browned. You may sprinkle a mixture of peppermint candy (crushed) and sugar while still warm if you'd like. We usually prefer them plain. Thanks for bringing the cookies, Sue! Thanks for having me here, Katrina! Merry Christmas to you and your family! 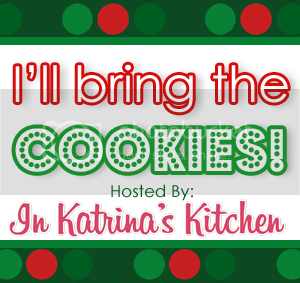 My recent post Peppermint Stick Cookies for &quot;I'll Bring the Cookies&quot;! These look delish! I adore min/peppermint. 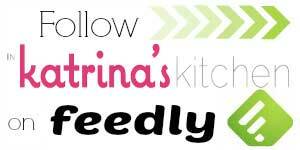 I'll be scrolling through your other recipes now too. Happy birthday Sue! And these cookies are just so adorable and festive! 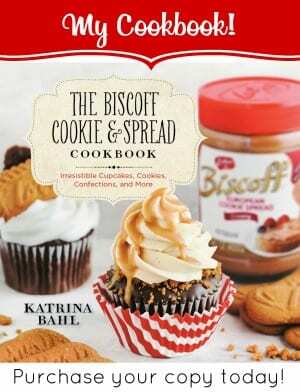 I'd love to try it with peppermint extract. Thanks so much for the sweet comment, Sally! Love these Sue! Very cute! Sue! These look like SO much fun! My kids will LOVE it! Happy Birthday! And… that plate is so cute too! How cute!! I love these! 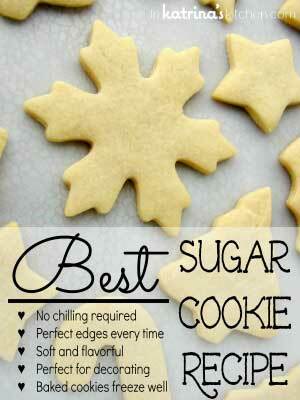 My little one would go berzerk for these cookies!